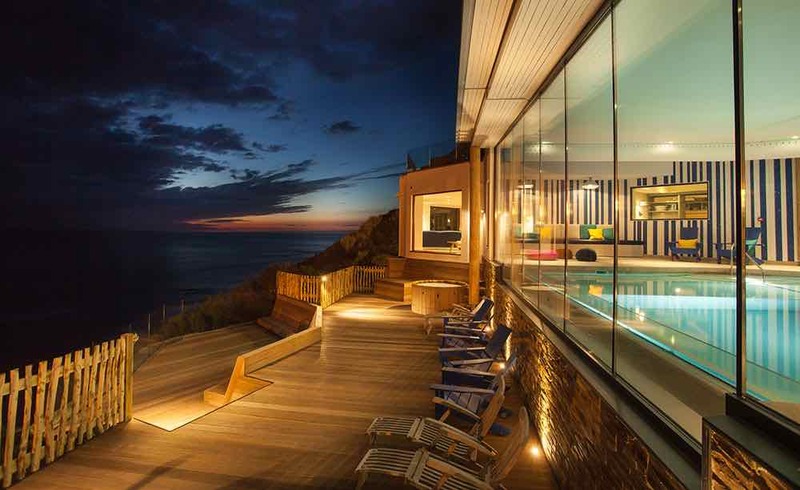 Coastal fitness retreats to boost your health, fitness and wellbeing. Challenge yourself on our action packed weekend breaks and immerse yourself in the Cornish elements. From barefoot beach circuits and trail runs to guided cliff hikes, stretching and sea swims. Spoil yourself with an indulgent spa treatment and dine in one of the amazing local restaurants. Shake up your usual training regime, kick start a new fitness momentum and invest in your health and wellness on our action packed fitness weekend. Immerse yourself in the Cornish elements, from functional beach circuits to guided cliff hikes, active recovery and sea swims there is no muscle that will not be used. Structured classes make use of the stunning natural environment; think stair climbs at Bedruthen steps, sand sprints and guided stretching overlooking the wild Atlantic. Outdoor exercise is the perfect tonic for mind and body and you will finish the day with a feeling of smug satisfaction. Take to the indoor pool for some active recovery or restore tired muscles in the amazing sauna and steam room. Spoil yourself with an indulgent spa treatment and dine in one of the amazing restaurants. 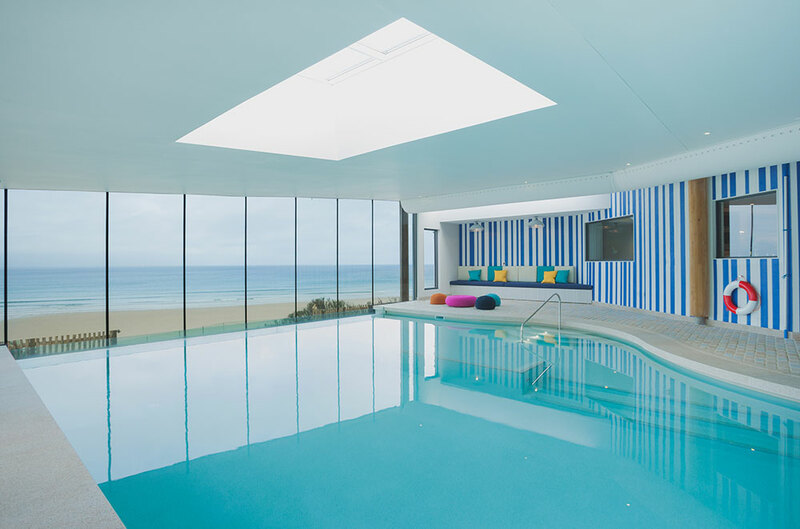 Set on a spectacular surfing beach on the North Cornwall coast, Watergate Bay Hotel is the perfect destination. It’s a place that’s about the balance in life – being active, getting among the elements, eating and drinking well, chilling out and getting cosy. The beach is on our doorstep, so from the moment you arrive the Atlantic Ocean and the rugged coastline are an ever-present reminder that here nature rules.